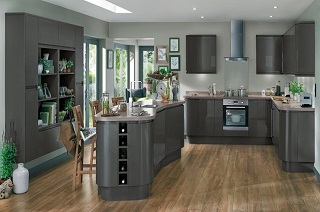 Joiners In Edinburgh offer a Kitchen Renovation and Installation service that is professional, prompt, friendly and reliable and all our tradesmen are courteous, treating your property with the utmost respect. Our pricing is fair, fully costed and extremely competitive. 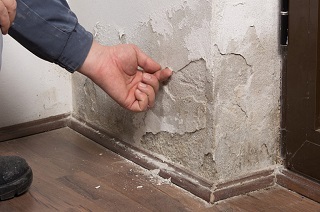 Rising damp can cause serious damage to your property if left unattended and is critical you contact a specialist company like Edinburgh Joiners that specialises in rising damp and wet rot as soon as possible to prevent additional damage. We can supply and fit your new Hardwood or Engineered Wood Flooring with a great range of designs and styles, or even if you have sourced your floor elsewhere we can fit your new floor professionally and for a reasonable cost. With over 30 Years experience delivering a vast range of property renovation projects within domestic and commercial properties Throughout Edinburgh And Central Scotland. Our Edinburgh Joiners have developed a reputation for quality, integrity and communication at incredibly competitive prices. We offer extensive expertise in all aspects of Property Renovations. Our professional Edinburgh Joiners and our All Trades Edinburgh based team of fully qualified tradesmen from Joiners, plumbers, electricians, plasterers, painters, roofers, bricklayers, plumbing and heating engineers take a meticulous approach to their work and pay attention to detail. 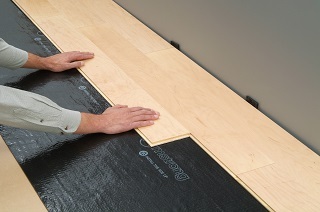 The quality of our workmanship is never compromised. Our Edinburgh Joiners offer a prompt, reliable and friendly service and always strive for 100% Customer Care And 100% Customer Satisfaction. We have built up an enviable reputation so Contact us today to discuss your requirements with one of our helpful and friendly team. We are always on hand to answer any questions you may have and provide honest and impartial advice. Need local Edinburgh joiners ? If You Require Quality Reliable Joiners Or Any Of Our Other All Trades Services, contact us using the button below.